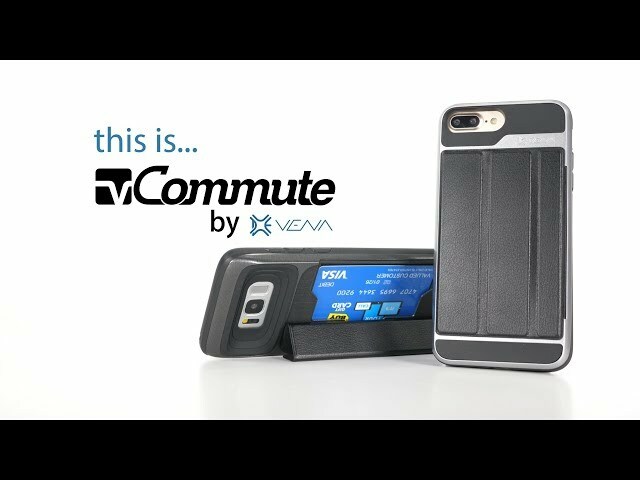 [PATENTED DESIGN IPHONE XR WALLET CASE] vCommute combines functionality and protection. The hidden card slot securely stores IDs, credit or debit cards, or even transit cards. It does not interfere with Apple Pay or wireless charging. [MULTI-ANGLE MAGNETIC LOCK STAND] The foldable leather flap on the back of the case doubles as a kickstand so you can watch videos at desired angle and comfort. [MILITARY GRADE DROP PROTECTION WITH CORNERGUARD® TECHNOLOGY] Dual-layer polycarbonate and TPU with CornerGuard® meets military drop-test standard (MIL-STD 810G-516.6), surviving 26 drops from 4 feet high. [PRECISE CRAFTSMANSHIP, DETAILED DESIGN] Precise cutouts and great tactile buttons designed to maintain the same great tactile feedback as your phone’s buttons. 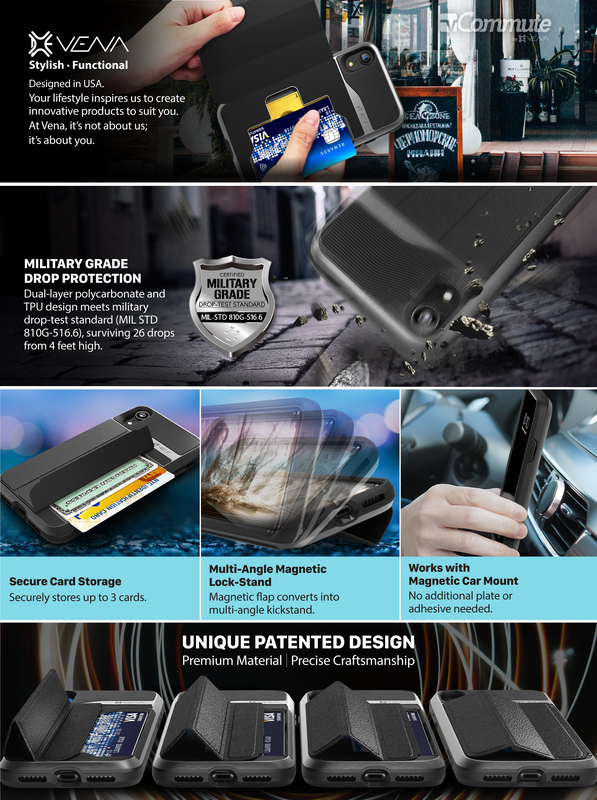 [COMPATIBLE WITH MAGNETIC CAR MOUNT] This iPhone XR wallet case has metal plates incorporated in the flap, therefore no additional plate or adhesive is needed to use a magnetic car mount. "Vena Unveils iPhone XS, XS Max and XR Cases to Fit Every Personality"
by PR Newswire Read More "Kool Tools: Vena cases for the new iPhones"
With Vena's patented vCommute wallet, you can conveniently store your ID, credit/debit cards, business cards, or transit cards in the hidden card slot on the back of the case. 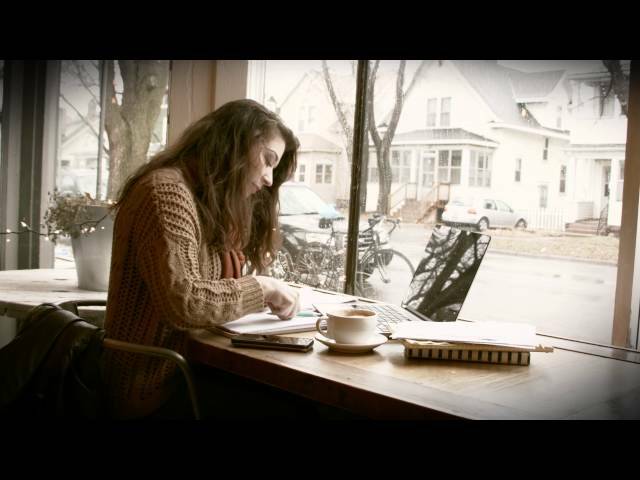 Better yet, vCommute even works with Apple Pay and wireless charging. This unique and versatile iPhone XR case features a leather cover that folds up in three different positions, giving you the convenience to watch videos and movies at your desired angle. Note: 1. The cardholder can store up to 2 cards (subject to the thickness of your cards). 2. Wireless charging compatible for iPhone XR (with flap open). 3. Metal credit cards will interfere with wireless charging. Please remove before charging.